Arizona Captive Insurance Association - June Breakfast Program - CLE Offered! June Breakfast Program - CLE Offered! Join us to hear about Arizona’s Economic Development and how that development will play a role in the growth of captive opportunities. If you are having difficulty registering online, please join us and pay onsite at the event. 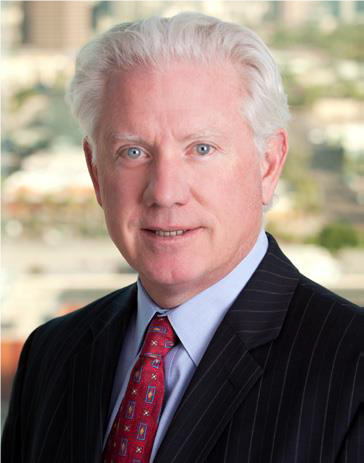 About our speaker: Kevin Sullivan brings more than 23 years’ experience to the Arizona Commerce Authority. He has spent his career leading and supporting high-performance sales teams primarily within the high technology industry. His experience with both startup (DirecTV, Accrue Software & Good Technology) and large, established global companies in Silicon Valley (SGI, Aspect Communications & Adobe) has provided a wide array of knowledge, which he utilizes to lead the ACA’s business attraction efforts. Mr. Sullivan is a results-driven executive with solid operations management and leadership experience, facilitating strong cross-functional relationships across sales, marketing, finance and legal teams. He consistently builds, motivates and leads teams that have been recognized for their focus on client satisfaction and on the ability to achieve aggressive sales and financial objectives. Mr. Sullivan exhibits a strong record of increasing corporate productivity and achieving results. Mr. Sullivan holds a Bachelor of Science degree in Business Administration from Saint Mary’s College and Juris Doctor from Washburn University. Thank you to our breakfast program sponsor Squire Patton Boggs! We appreciate your generous support.